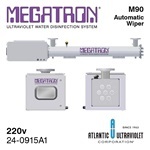 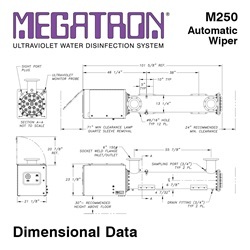 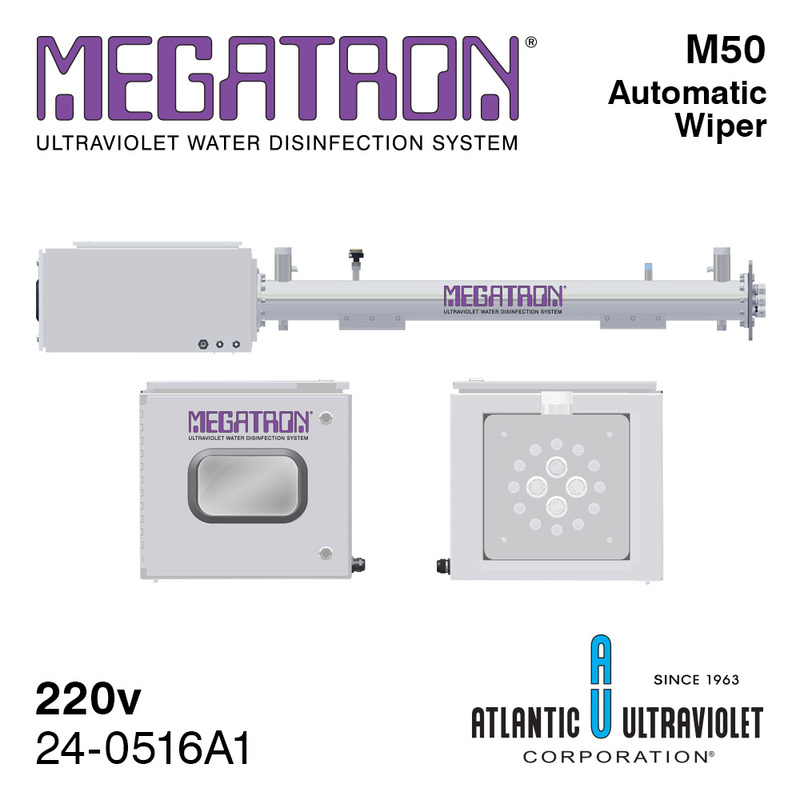 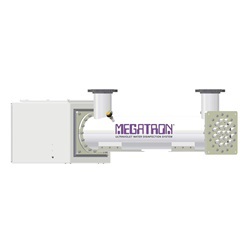 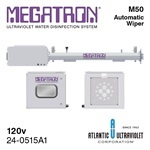 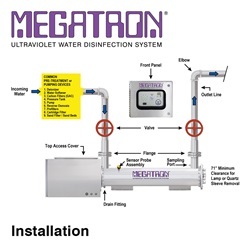 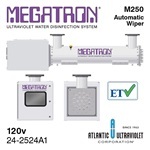 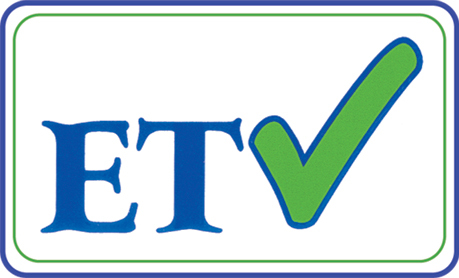 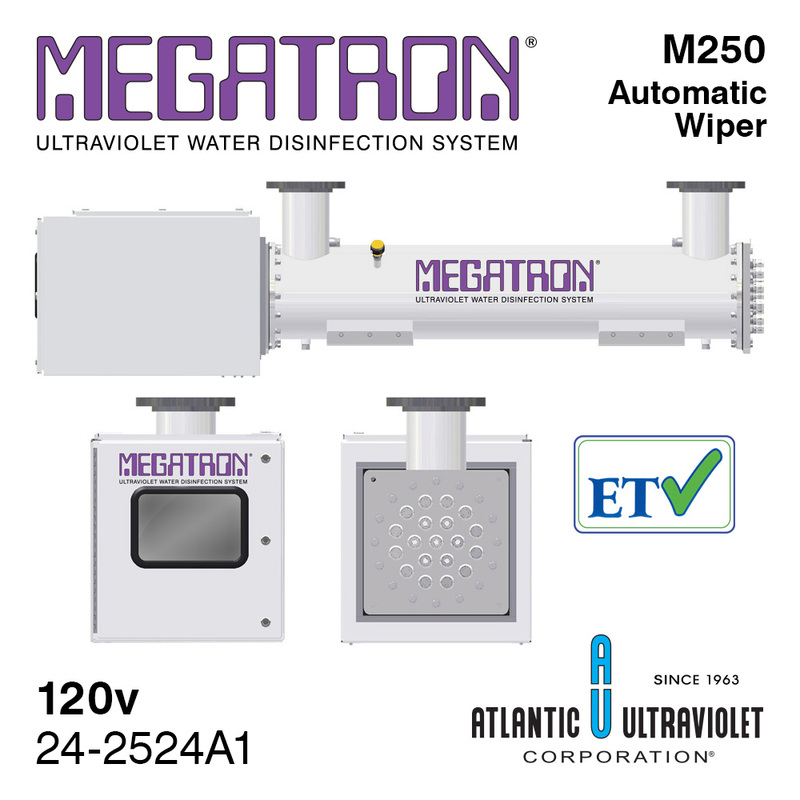 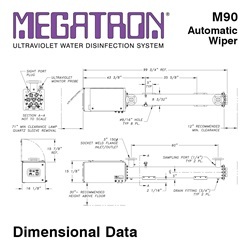 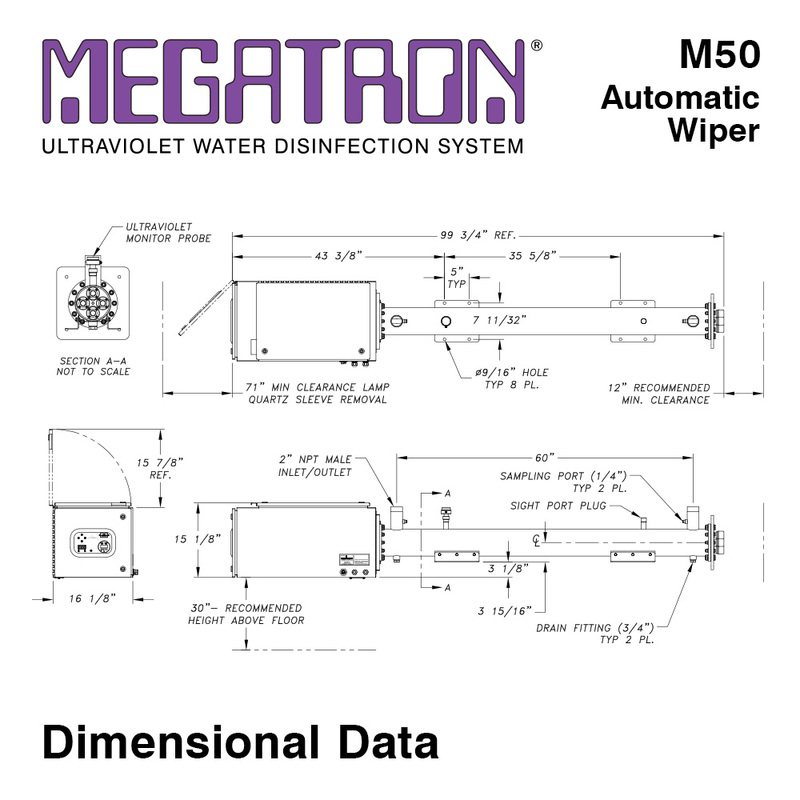 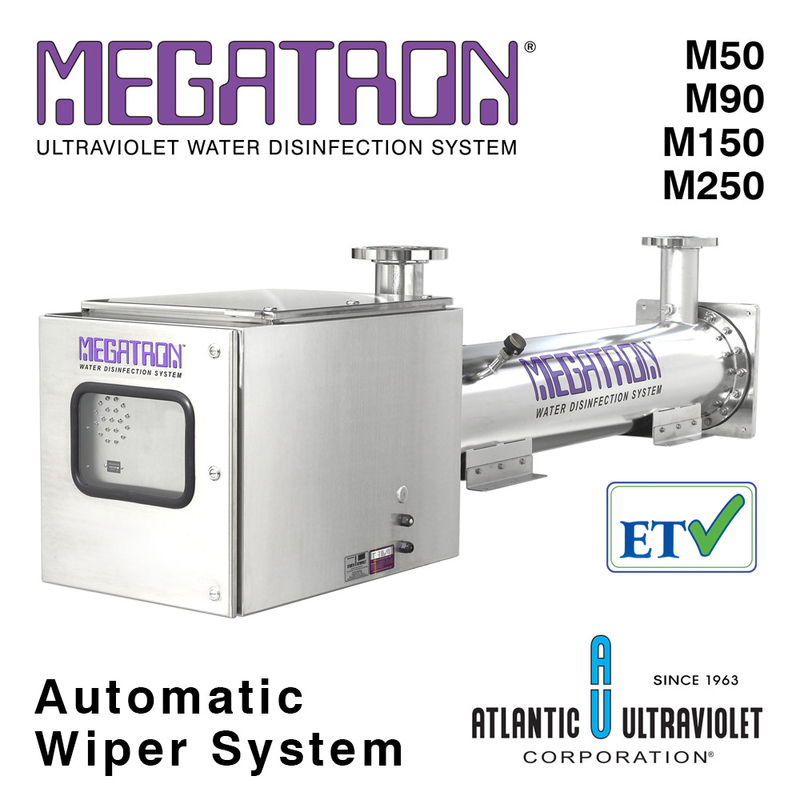 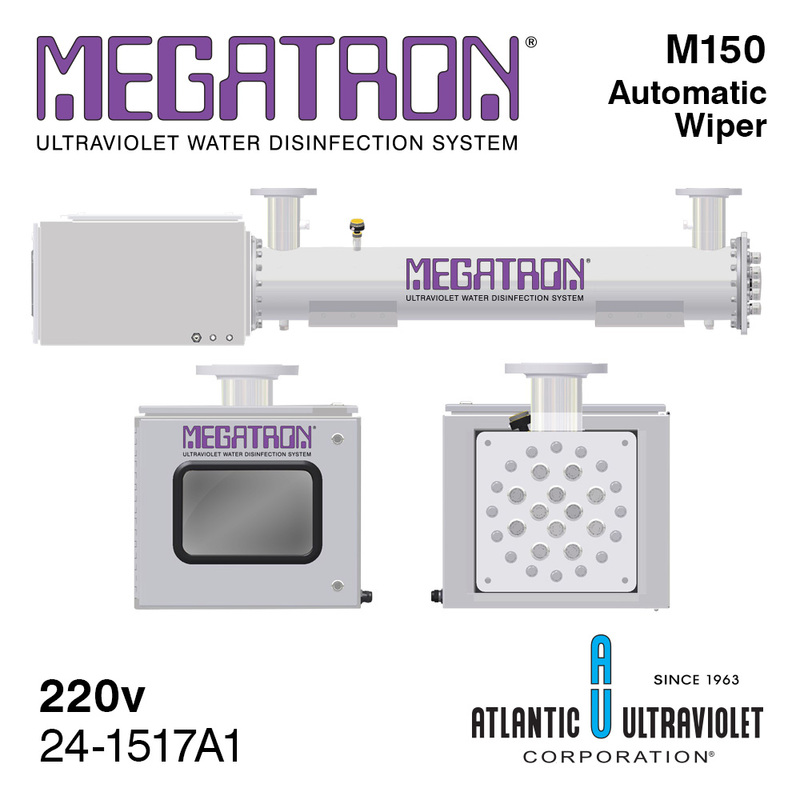 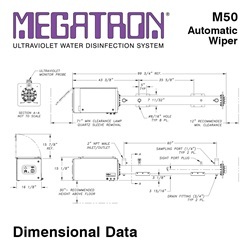 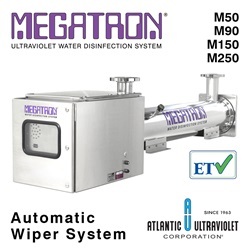 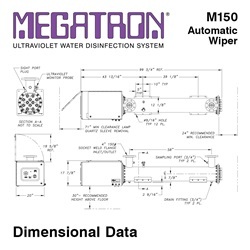 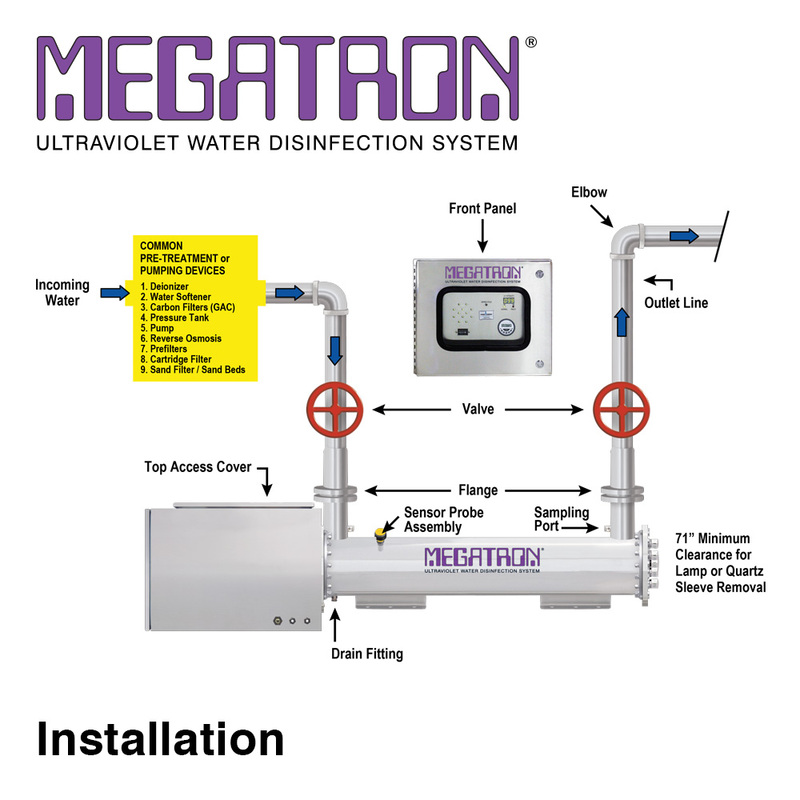 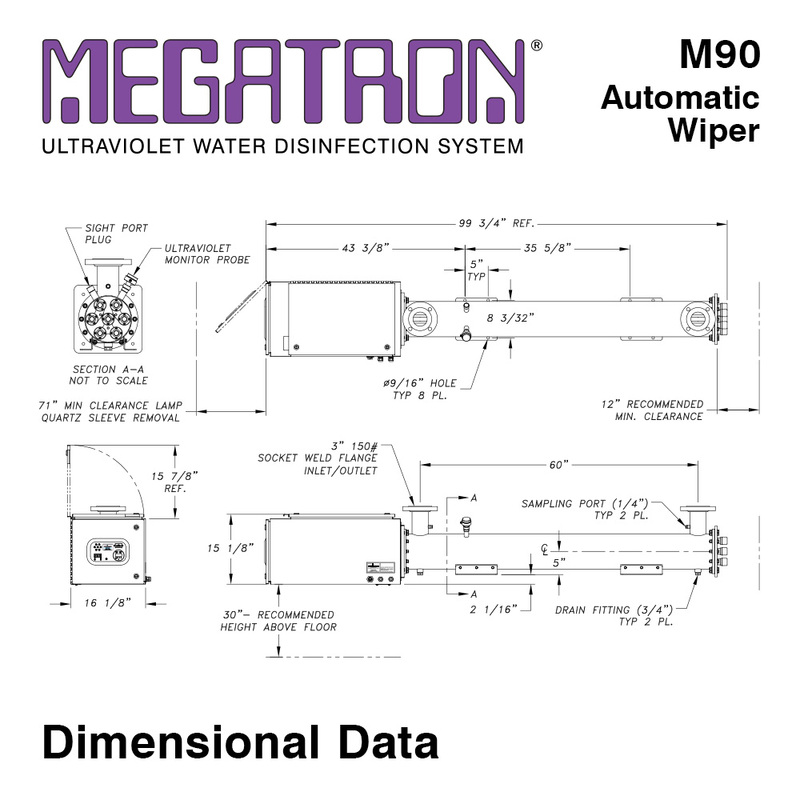 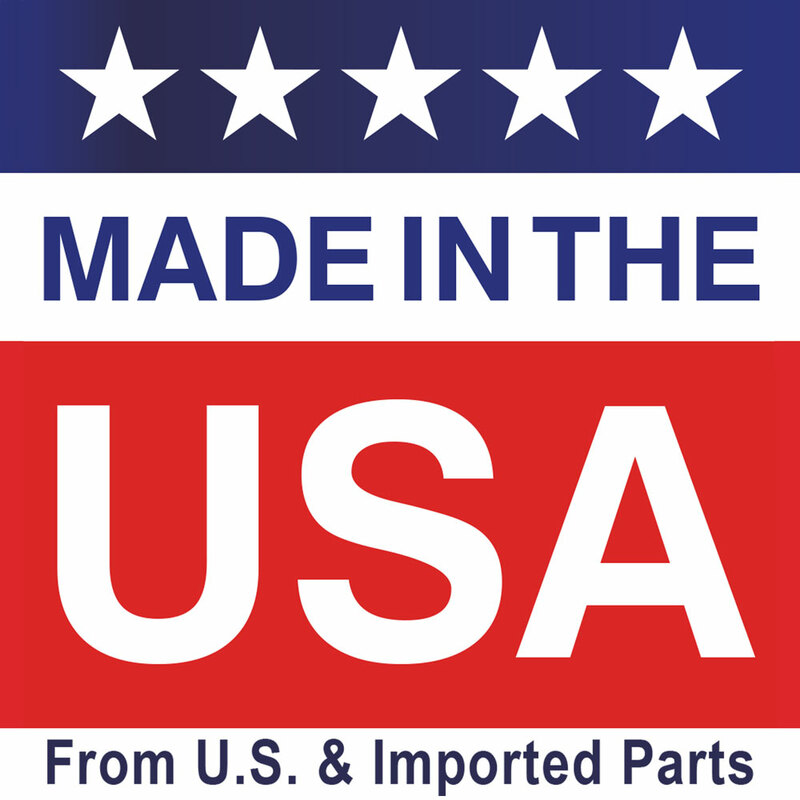 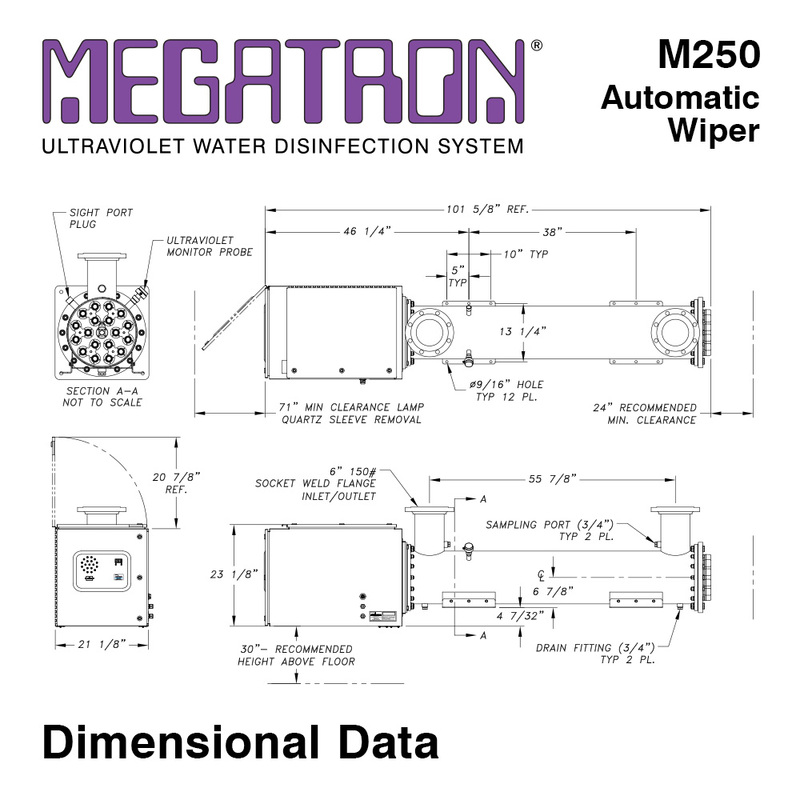 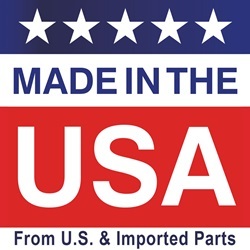 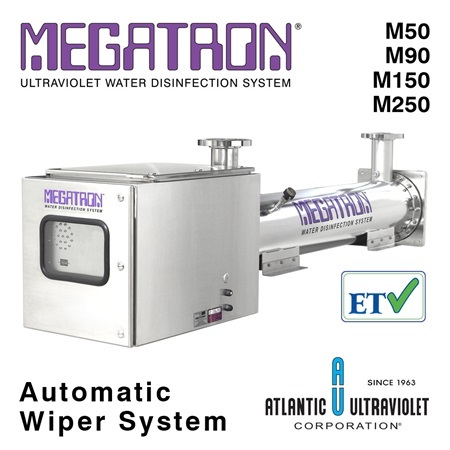 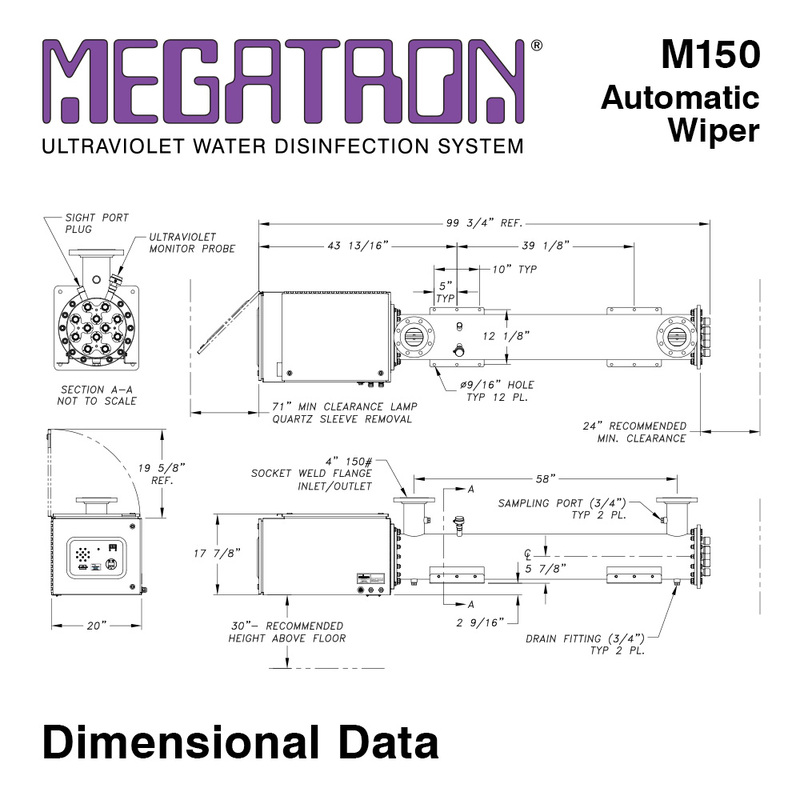 The MEGATRON® Automatic Wiper series of equipment consists of pressure vessel chambers containing multiple germicidal ultraviolet lamps, making each unit a completely self-contained disinfection system. 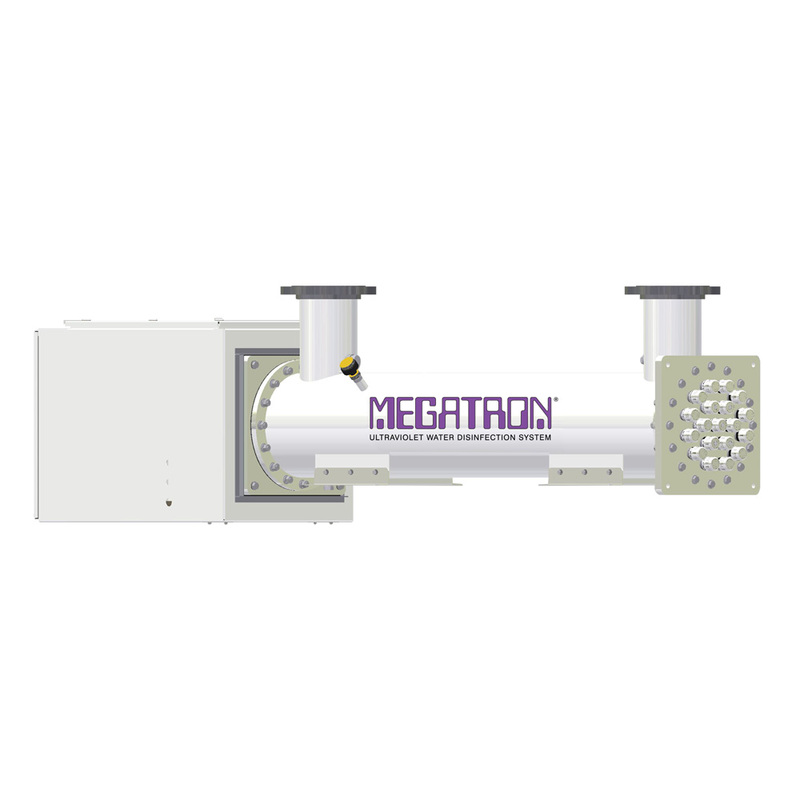 Multiple chambers can be manifolded together to handle larger flows. 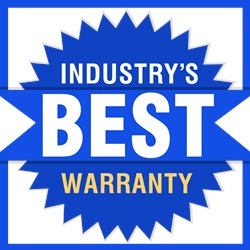 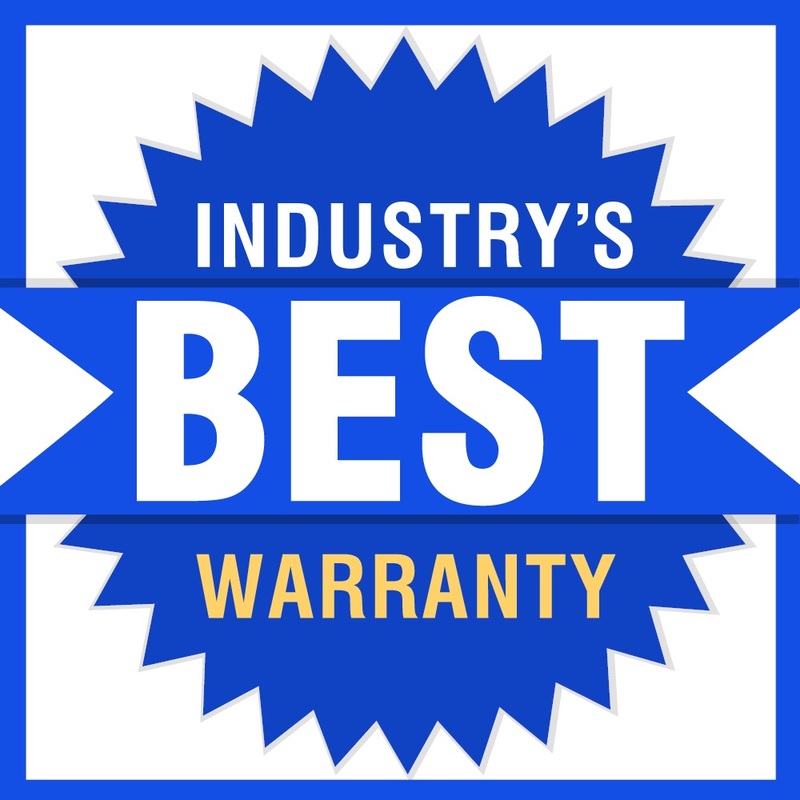 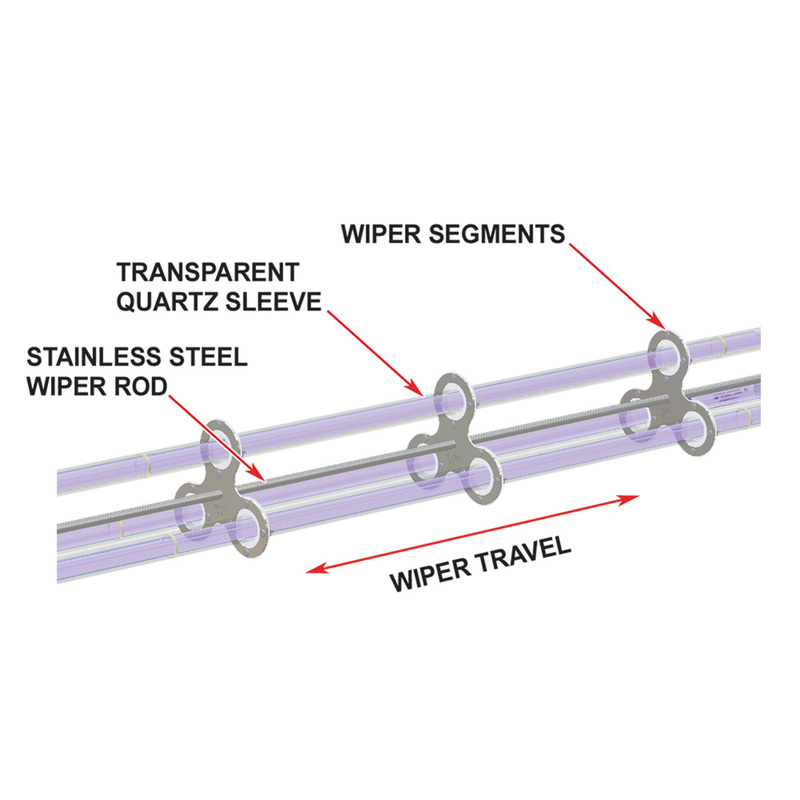 The most featured of all of our water purifiers, the MEGATRON® Automatic Wiper series permits unattended mechanical cleaning of the quartz sleeve. This line is particularly suited to large-scale disinfection of industrial and municipal water and wastewater applications.